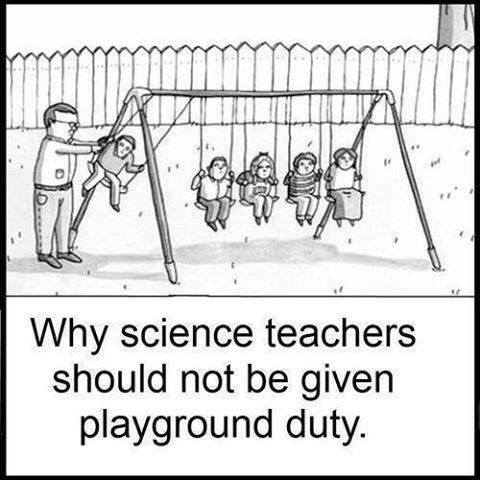 Why science teachers shouldn't be given playground duty. . Wallpaper and background images in the Science club tagged: photo physics newton. 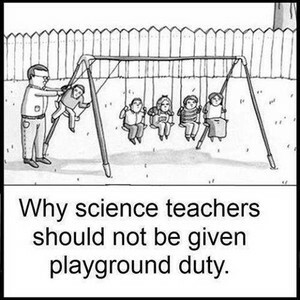 My teacher is pretty nice....sooooo.